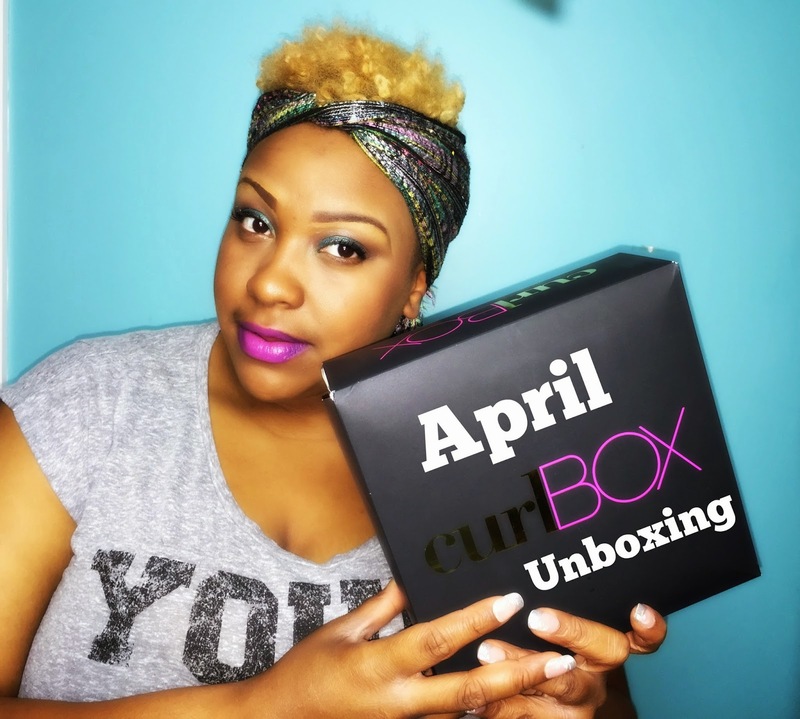 I am back today with a CurlBox Unboxing! I absolutely have been LOVING my Curlboxes so far, and I hope you have been enjoying them as well. If you want to get your hands on a curlbox head over to the curlbox website and get on their subscription list. They will send you an email when they will be accepting new subscriptions! Ok so enough chit chat, lets get to the Unboxing. Did you enjoy the unboxing? I really did. I have used products from the Organix line, but I can honestly say its been awhile. I used their products alot when I was first going natural, so its nice to be able to test out some of their products again. In case you wanted to get your hands on thease products, here is the rundown on what was in this box, and where you can buy them. You can purchase all thease products at your local Walmart, Target, CVS, Walgreens, or Rite Aid. There will be Hair Style Battle video coming soon that will feature these products, and that’s when I will let you know what I think about them. So ladies I hope you have enjoyed! Be sure to check back here later this week with another blogpost! So until then, love ya lots like tator tots!